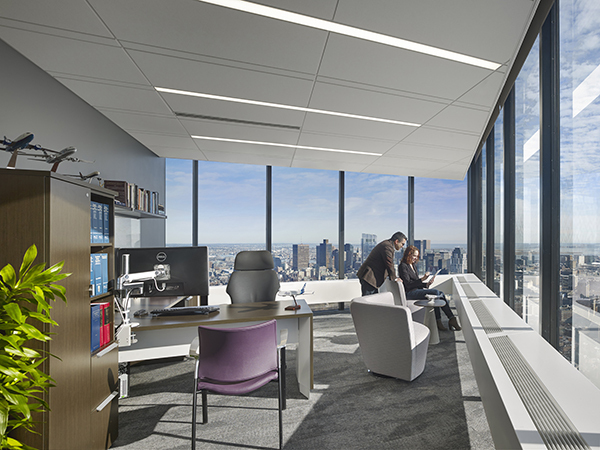 PAR Capital Management, Inc. engaged Redgate to manage the fit-out of a new workplace on the 48th floor of 200 Clarendon Street in Boston, MA. 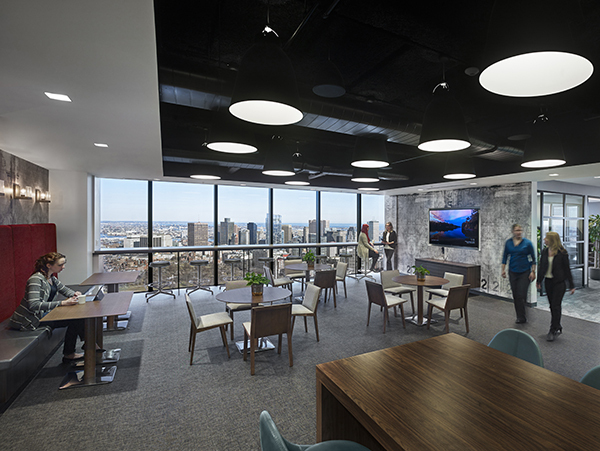 PAR Capital’s goal was to create a more collaborative work environment with enhanced AV capabilities to better support their portfolio managers and teams. The firm relocated from One International Place in November of 2016. The new work environment consists of private offices, work stations, meeting/conference areas, unique collaboration areas, showers/locker room, and a kitchen/family room area. The design takes advantage of views and light with floor to ceiling windows, creating dramatic spaces for both individual and group work.